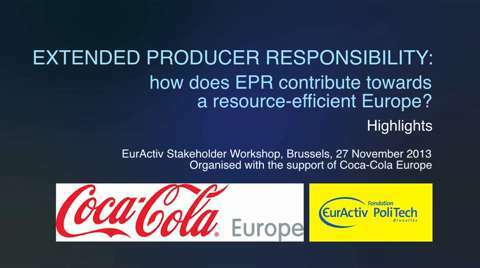 Extended Producer Responsibility: how does EPR contribute towards a resource-efficiency Europe? 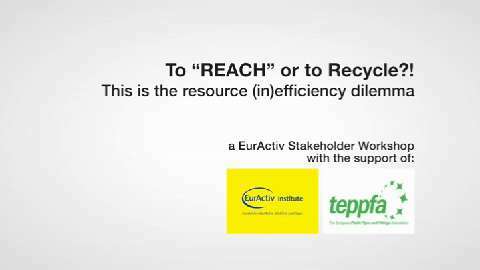 According to the EU Roadmap to a Resource Efficient Europe, each year in the EU we throw away 2.7 billion tonnes of waste. 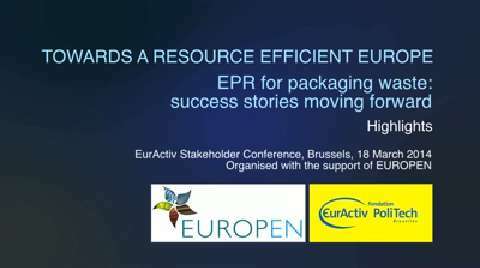 Extended Producer Responsibility (EPR) was introduced in the 2008 Waste Review as a means to support the design and production of goods, efficiently using resources during their entire life-cycle. However, EPR is not consistently applied throughout Member States. 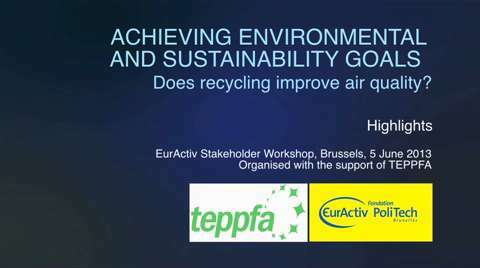 Achieving Environmental and Sustainability goals – Does recycling improve air quality? Sustainable development depends on real commitments and actions, by real people in the real world – statement from 2002 Johannesburg Earth Summit Declaration. 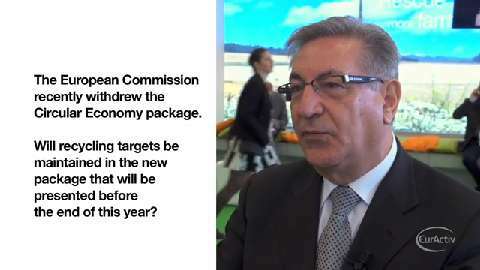 Several voluntary commitments where mentioned at Rio +20 as good practice of industry moving towards improved sustainability. 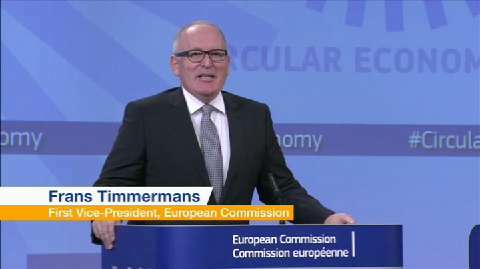 VinylPlus was one of these initiatives. 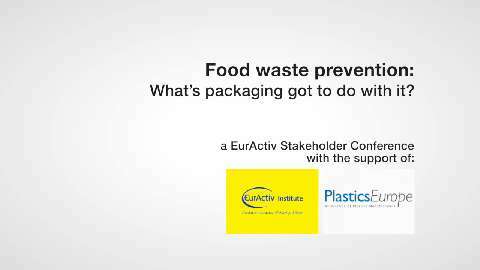 VinylPlus is also referenced in the Green Paper on Plastic Waste published by European Commission on the 7th of March 2013.